Malaria Consortium is pleased to announce the launch of Support to National Malaria Programme 2 in Nigeria (SuNMaP 2). The five-year programme, funded by the UK Government through UK aid, will see Malaria Consortium working with global and national partners to reduce the burden of malaria in Nigeria, and develop sustainable models of intervention for the future as part of building effective Universal Health Coverage. Malaria Consortium’s global partners for this programme include Mannion Daniels, Springfield Centre, Abt Britain, Innovision and the London School of Hygiene & Tropical Medicine; and its national partners include the Federation of Muslim Women’s Associations of Nigeria, Nigeria Interfaith Action Association, and the Health Policy Research Group of the University of Nigeria Nsukka Campus. According to the World Health Organization (WHO), Nigeria currently accounts for 25% of all malaria cases worldwide, and 19% of all deaths from the disease in 2017 – an estimated 82,650 people. The number of cases of malaria in Nigeria increased by more than half a million between 2016 and 2017, even though the disease is entirely preventable and treatable. 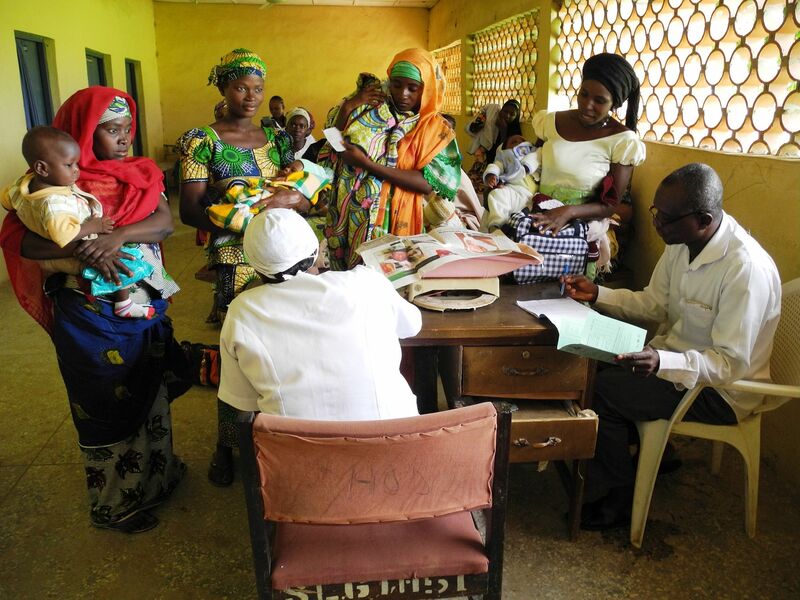 SuNMaP 2 will integrate malaria prevention, treatment and other interventions at community and service delivery levels, working with public and private sector partners to support government efforts to reduce malaria in Nigeria. Malaria Consortium will work at national level and in six states: Jigawa, Katsina, Kano, Kaduna, Lagos and Yobe. Among other achievements, the programme will enhance local capacity to plan for, resource and implement the best ongoing combinations of malaria interventions appropriate to the local environment. The SuNMaP 2 project is planned to run from January 2019 to the end of 2023, with post-implementation studies and evaluation taking place through to September 2024. SuNMaP 2 follows on from Malaria Consortium’s initial UK aid funded SuNMaP project in Nigeria, which ran from 2008 to 2016.